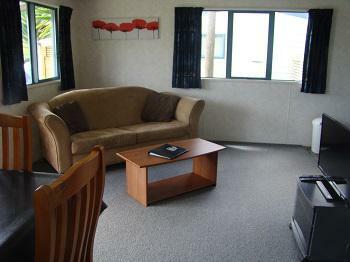 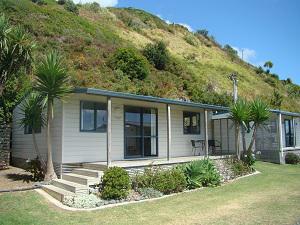 The Port Waikato Holiday Park has accommodation types to suit all tastes and budgets. 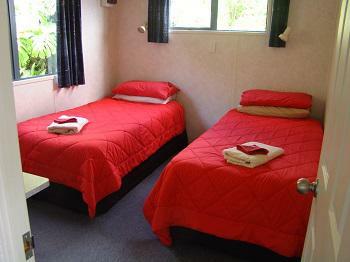 From tent sites to cabins, powered sites to motel units there is something here for everyone. 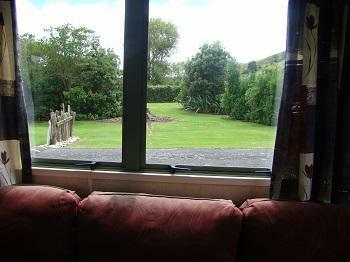 The three hectares of park-like grounds are quiet and ideally suited for families. 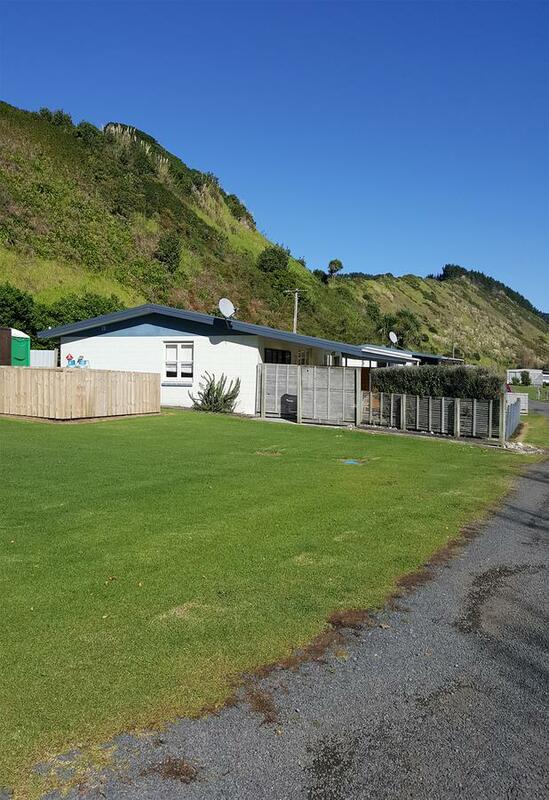 There is a playground with a jumping pillow, trikes for hire and tons of space to romp and explore. 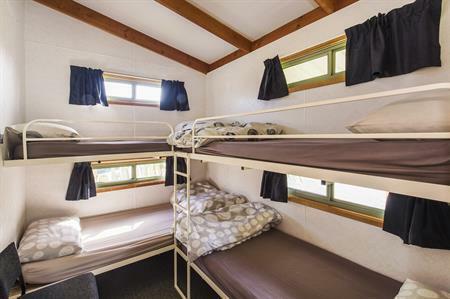 There are full facilities on site including fully equipped kitchens, laundry, hot showers, BBQ areas, a playground, a TV(Sky) Dining Lounge Room and a dump station - just to name a few. 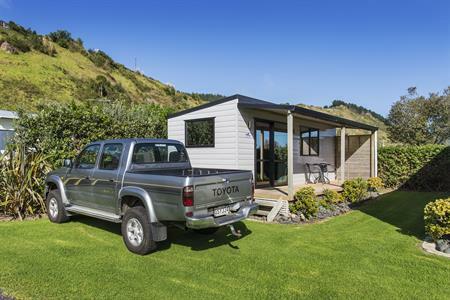 Only five minutes walk to the sand dunes and just a one minute drive to Sunset Beach, Port Waikato Holiday Park is perfectly poised for you to get the most out of what this tranquil holiday destination has to offer. 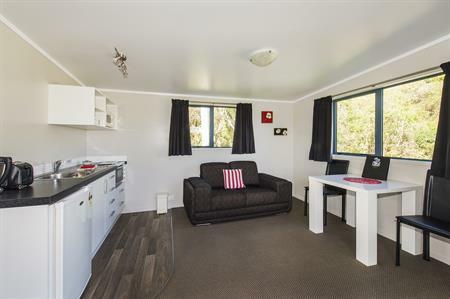 The cosy Superior Studio Motel is a modern, comfortable and self contained unit with a kitchen, dining table and an ensuite toilet and shower off the bedroom. 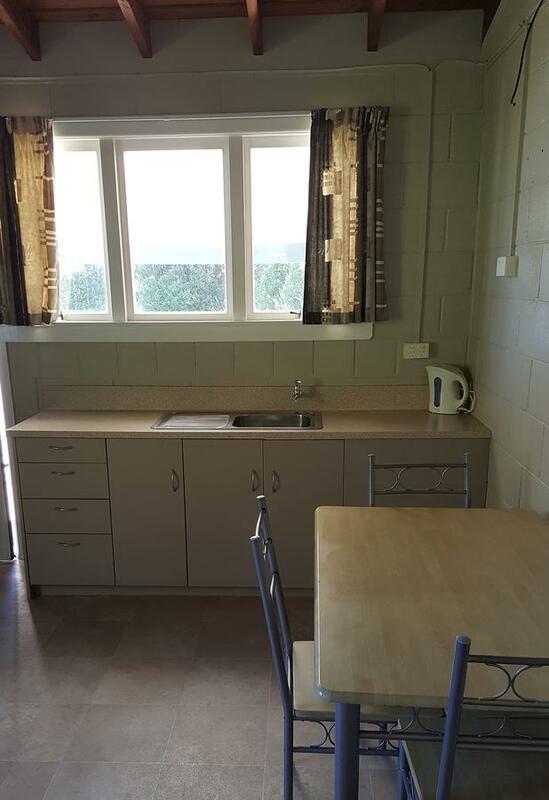 There is a microwave oven, a couple of hot plates, a jug and a toaster. 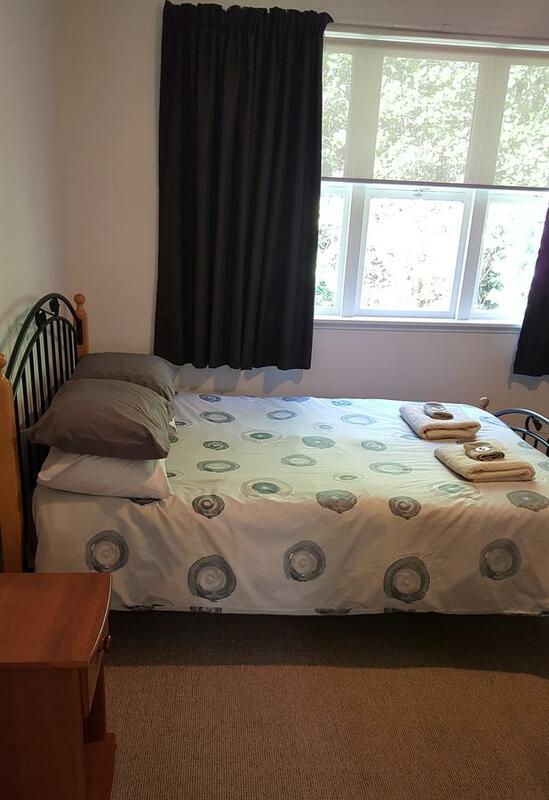 Cutlery and crockery included. 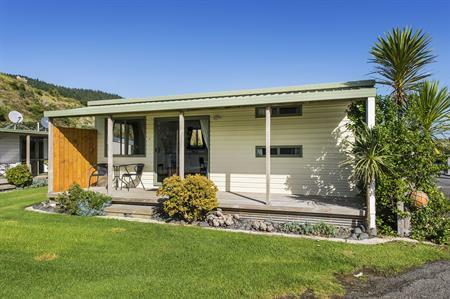 Just perfect for a weekend retreat! 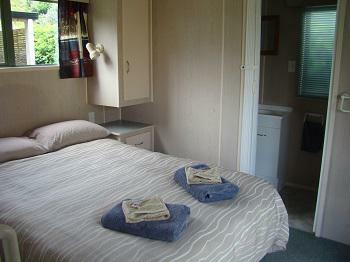 In our self contained units all bedding and linen is provided, plus electric blanket in winter. 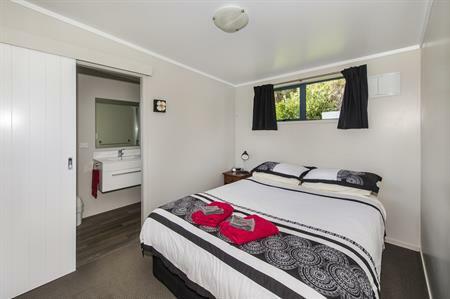 Our wee Standard One Bedroom motel is a compact, comfortable and self contained unit with kitchen, dining table and an ensuite toilet and shower off the bedroom. 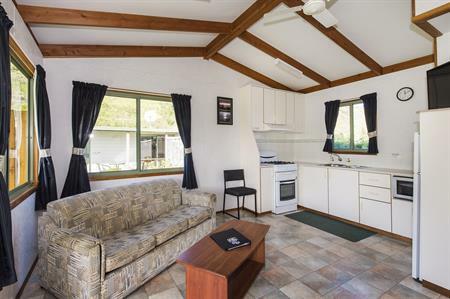 There is a stove, a microwave oven, a jug and a toaster. 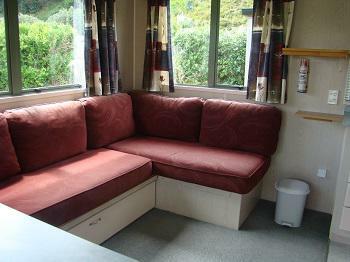 Cutlery and crockery included. 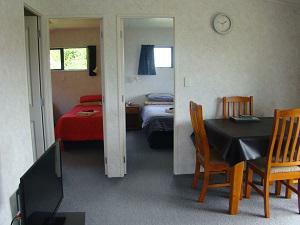 In our motel units all bedding and linen is provided, plus electric blanket in winter. 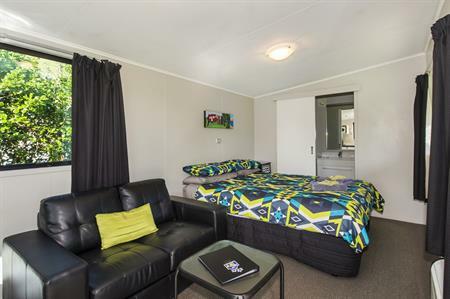 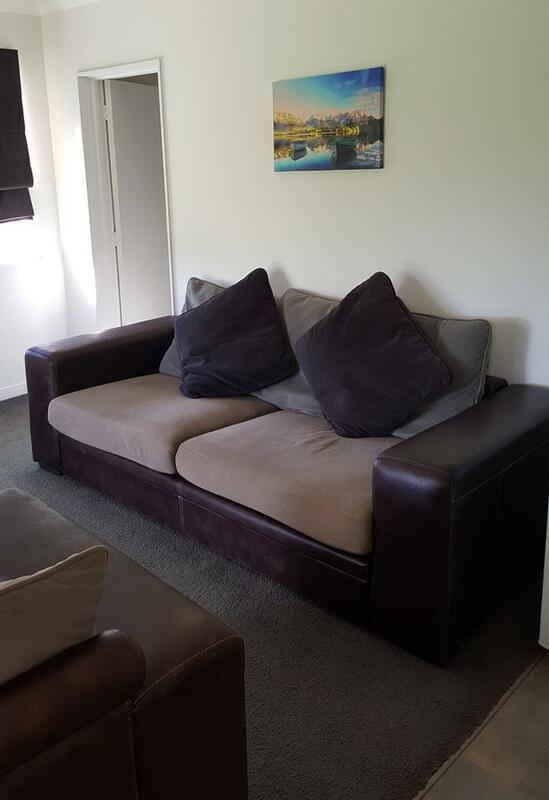 The Superior One-Bedroom Motel is a modern, spacious, comfortable and self contained motel with a separate lounge with kitchen, dining table and an ensuite toilet and shower off the bedroom. 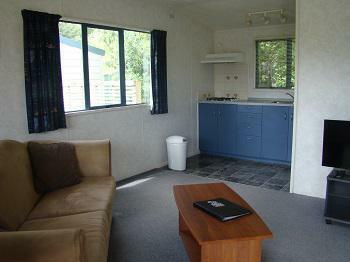 There is a wee stove, a microwave oven, a jug and a toaster. 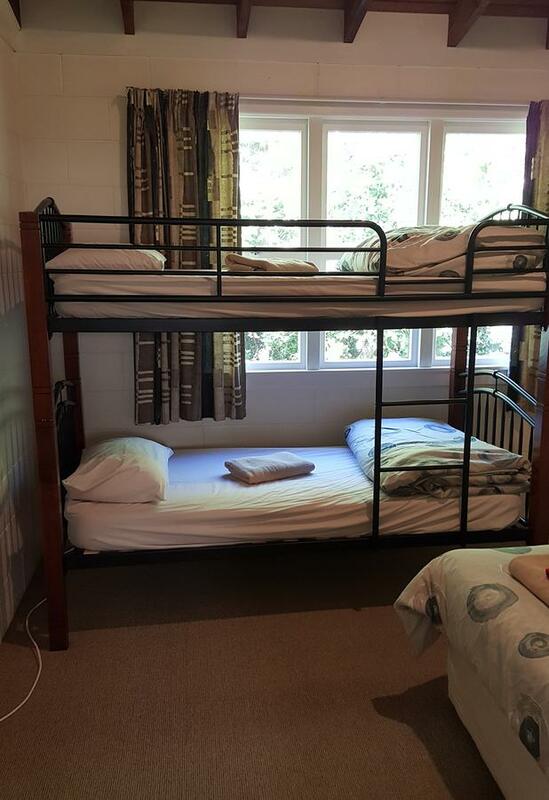 Cutlery and crockery included. 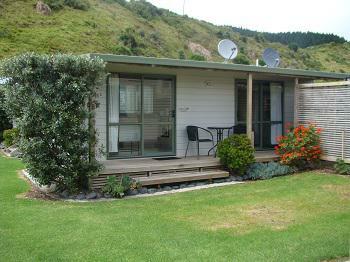 Our two bedroom motels are comfortable modern self-contained units with open plan kitchen, dining, lounge and your own private deck. 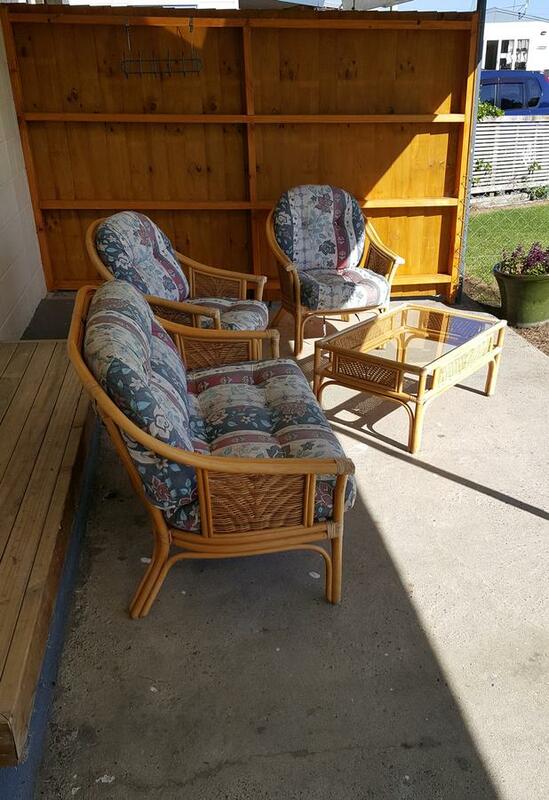 You have your own outdoor furniture to enjoy some alfresco dining or as a great place to stick your nose into a book in the afternoon sun. 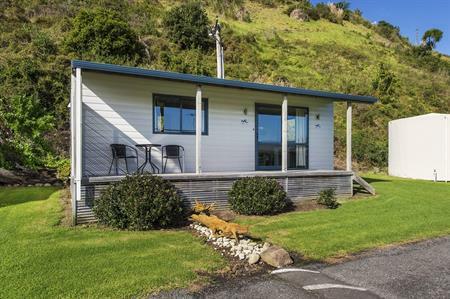 There is a bathroom with toilet and shower off the lounge. 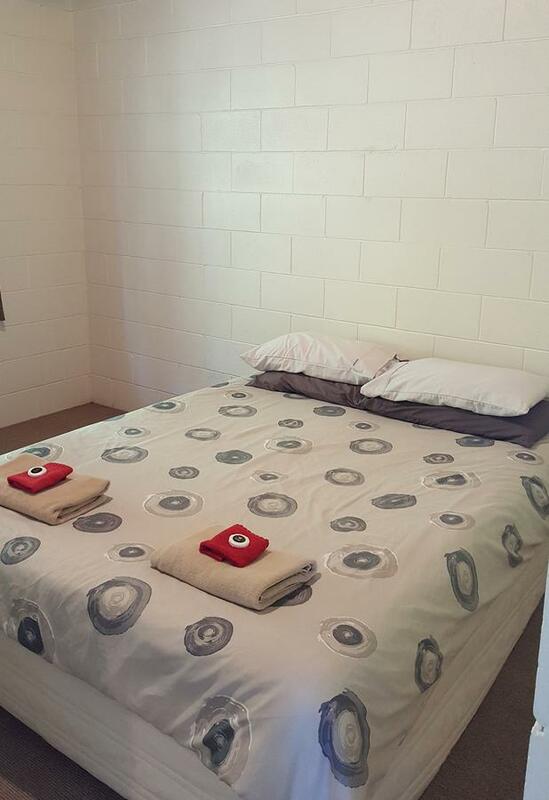 In our motel which can sleep up to 4, the two bedrooms have a queen bed (with electric blanket in winter) in one and 2 single beds in the other. 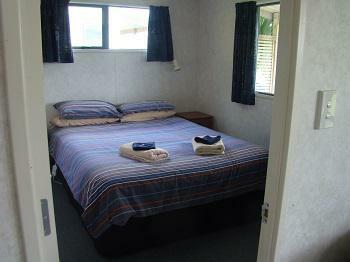 In our motel units all bedding and linen is provided. 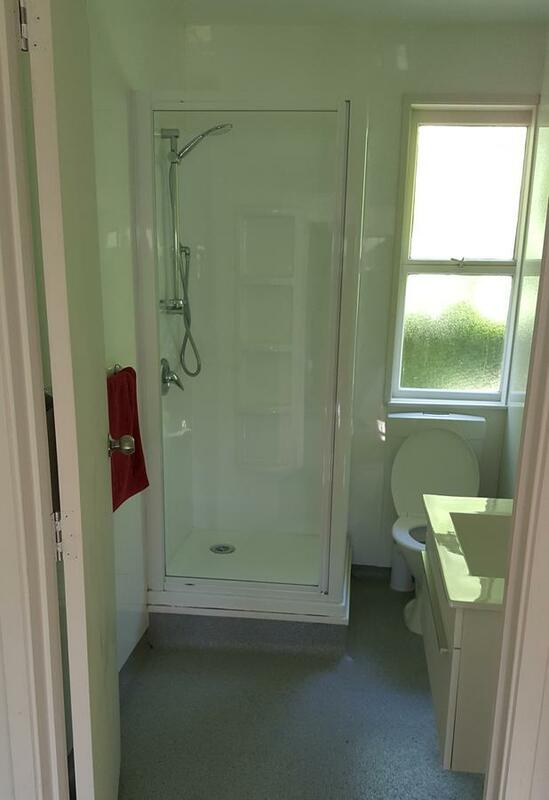 There is a bathroom with toilet and shower off the lounge. 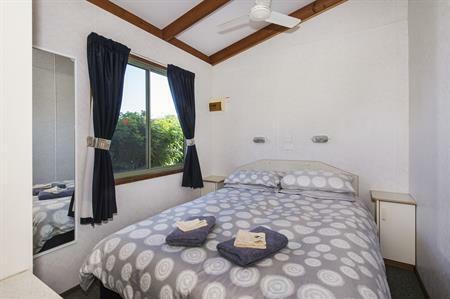 In our motel which can sleep up to 6 people, the two bedrooms have a queen bed (with electric blanket in winter) in one and 2 sets of single bunk-beds in the other. 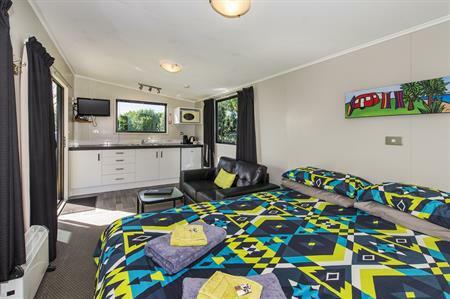 Our three bedroom motels are comfortable modern self-contained units with open plan kitchen, dining, lounge and your own private deck. 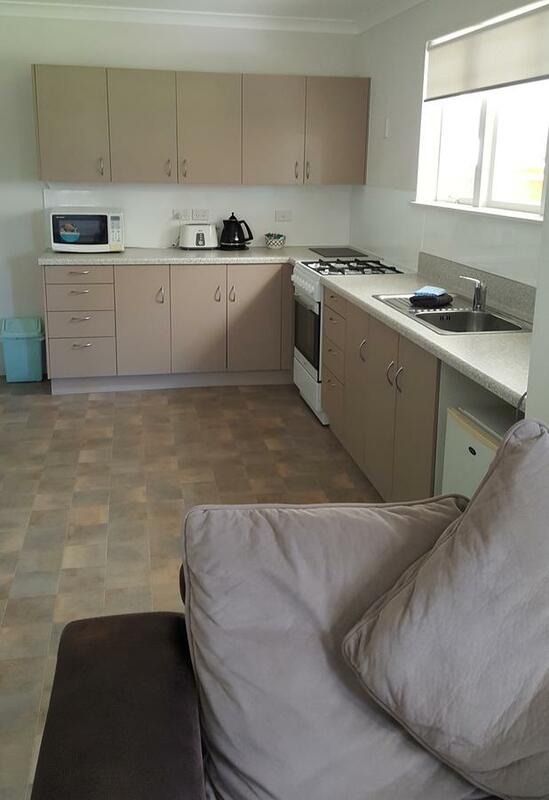 2 kitchens and 3 bedroom. 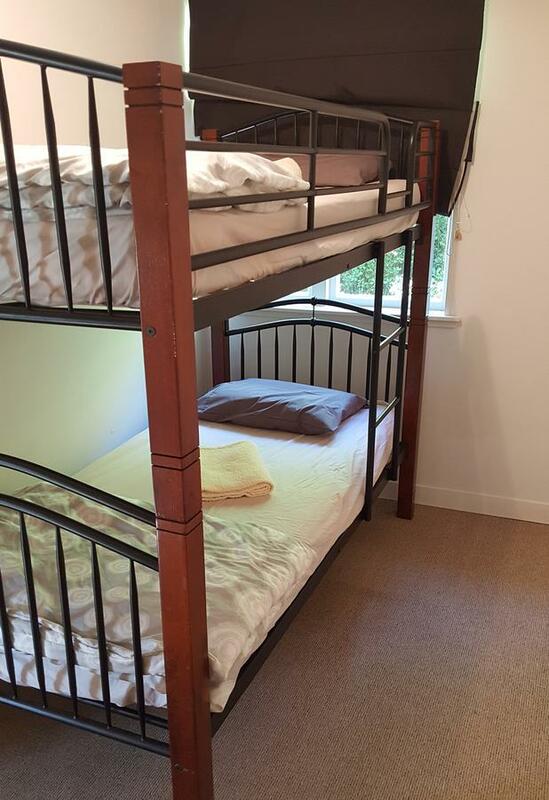 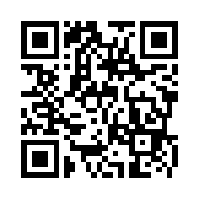 1st bdrm set of bunks, 2nd bedroom double bed and set of bunks, 3rd bdrm double bed and set of bunks.